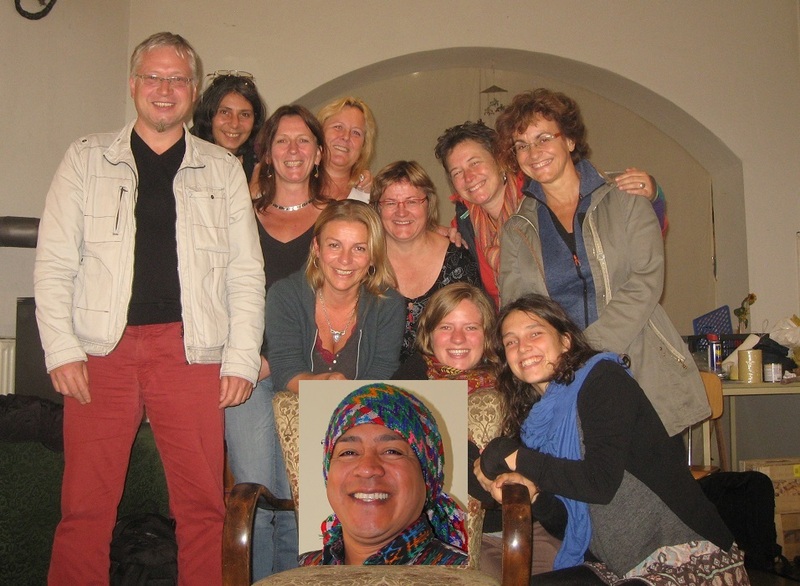 In 2015 I founded with a group of dedicated Friends the association „Motz Maya“, for research, science, development cooperation, arts and culture. As a first starting point, we have decided to support the traditional midwives. They are also part of the traditional healers, working free of charge for the well-being of the indigenous population, based on their „gift“. MOTZ´, the Mily Way, is one of the most important constllations for the Maya. It si a symbol for connecting peoples, sharing knowledge and gifts – in short: for being one world. In rituals the Mayan people call upon Motz´, if they talk about the protection of Mother Earth, and the Well-Being of all. Those are goals, we also want to contribute to as a volunteers association.